Incredible opportunity to own this beautiful and beachy Monaco condo for sale in Jaco! 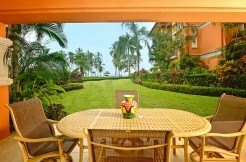 s one of the most sought out condo communities in Jaco Beach, Monaco Residences features amenities and a prime location. This 3-bd/2-ba condo sits directly pool front and features granite countertops, ceiling fans, a lovely patio and is spread over a generous 1500 sq ft.
With it’s on site property and rental management, Monaco has one of the strongest and most stable rental programs in place with owners consistently NETTING $10-15k per year. 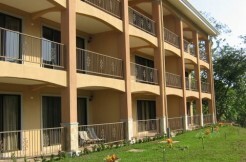 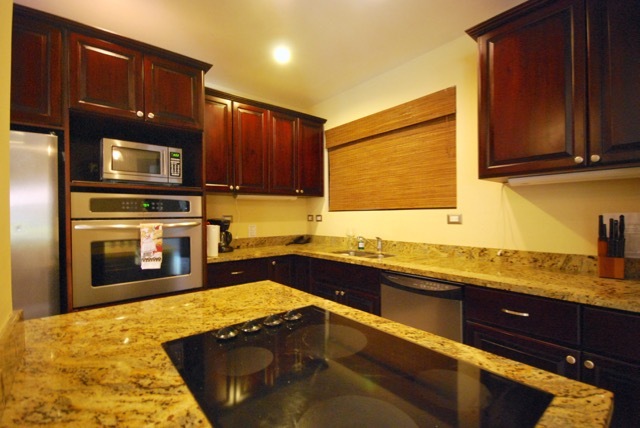 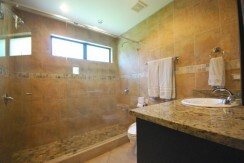 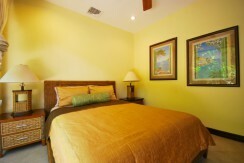 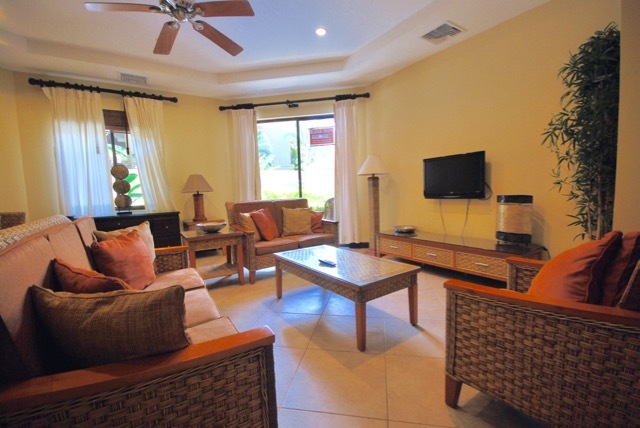 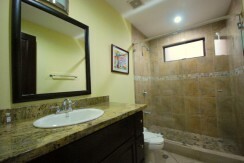 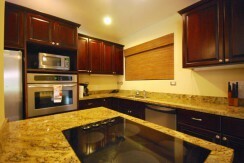 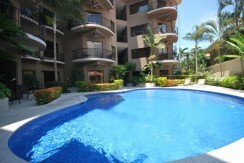 This poolside, 3 bedroom, 2 bath condo is sold fully furnished and turnkey. 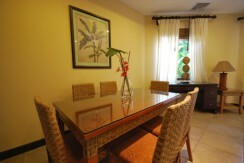 Schedule a showing and discover your own slice of Jaco paradise or a great rental property today. 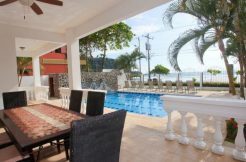 This won’t last long! 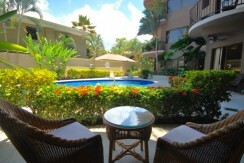 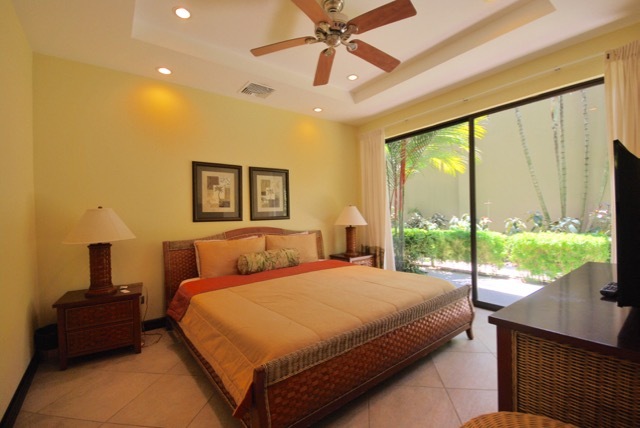 Bay Residence 9E -Ground floor condo w/large garden & ocean view, 3 bedrooms 2 baths.